It’s coming to that time of the year again when we all gather near the Grampian mountains and experience Pitch Music & Arts Festival. 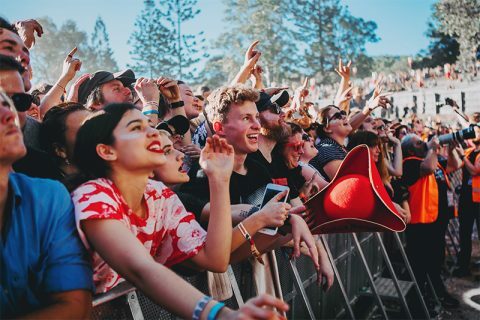 Pitch made it mark on Victoria’s festival landscape in 2017 when it hit the ground running with brilliantly designed stages and a lineup that hadn’t really been seen before. 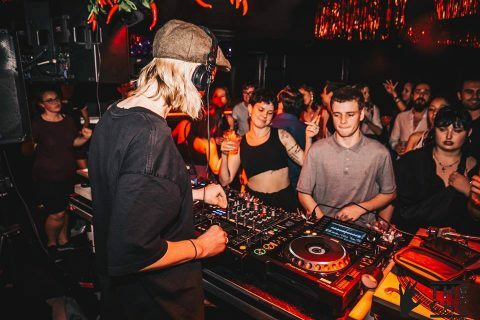 Bush festivals in Australia have traditionally been home to psy-trance, but Pitch took a different approached and had a hard focus on House and Techno. 2018 was a great follow up to the first outing for Pitch, and nothing has changed for 2019. 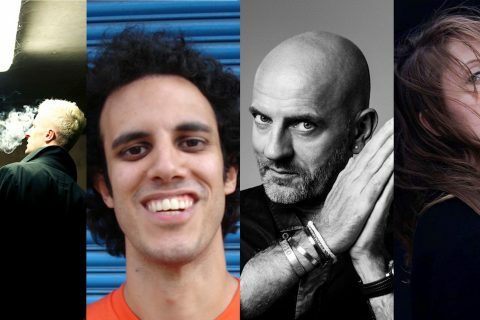 Pitch Music & Arts Festival is set to be a big one. The Innovision label heads honchos can be regularly seen topping the Resident Advisor Best DJ list, so let this be some indication as to the skill level of Âme and Dixon. Both artists are known for sonic quality and unique groove that have had a great impact on global audiences. Many artists too have tried to emulate their sound, but constant development from both Âme and Dixon as DJs have kept them constantly pushing their own boundaries. Australia’s aren’t too familiar with an extended DJ set, but for European DJs, a 6-hour set isn’t anything unusual. I for one and quite keen to boogie-down for a 360-minute long journey that is guaranteed to have us all bopping about. Daniel has impressed me on more than one occasion. His 2013 Album Drone Logic is still one of my favourite albums to listen to. It’s a high fidelity trip that is sure to take any listen on a journey. It gave Daniel and sonic identity that set him aside as a unique artist. His DJ set a few years ago at Let Them Eat Cake has also been ingrained in my memory. His DJ set was the perfect conclusion to the day. It also showed me that Daniel is a complete artist as he’s able to wow me with his productions and DJ sets. To hype him further, he was the first artist that Pitch announced for 2019. Dasha Rush is, in my opinion, the Russian most accomplished techno artist. She’s a producer, live performer, label owner and DJ. 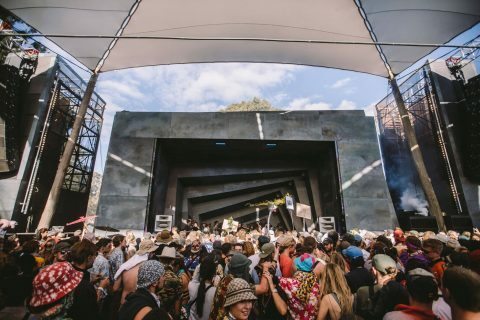 I first saw Dasha perform at Rainbow Serpent in 2016. What she did with her DJ set has stuck with me ever since. 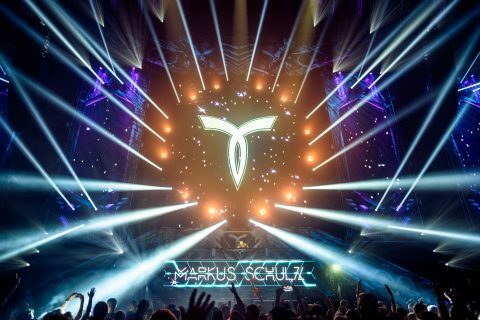 She was billed for a two-hour set, playing right after John Digweed. John went overtime by 45 minutes, giving unofficial permission to Dasha to do whatever she wanted. Dasha started by playing one hours worth of atmospheric techno, and then simply just stopped the music and started again. This time, she ramped up the tempo and the aggression. To my ears it sounded like the artist follower her, Efdemin, had started to play, but upon closer inspection, it was Dasha who still had control of the decks. I’d never heard an artist simply stop, change the vibe and start up again. Needless to say, her set was amazing. Dasha Rush is the artist I’m most looking forward to at Pitch. I’ll be straight out and say that I haven’t actually heard Dr Rubinstein play before. The most I’ve seen of her is the enthusiastic DJ bopping about on Boiler Room and other DJ streams. That being said, anyone who is a regular at ://about blank or Berghain must be good at their craft. Her cheerful personality goes against the standard techno stereotype of black clothing and serious faces. Dr Rubinstein was born in Russian, raised in Israel and now resides in Berlin, quite the multicultural DJ. She describes herself as a “true raver” in Tel-Aviv and brings those vibes to her DJ sets. Perc has led an almost purely musical life. His path to becoming Perc started in Hertfordshire, England where he was entranced by the sounds of punk and rock in his pre-teens. He was an “indie-kid”. It was only when he was shown ravey sounds by his older brother that his attention turned to electronic music production. After high school, Perc began studying sound engineering and was inspired by the sounds of Carl Cox and Jeff Mills. It was in 2002 that he moved to London to pursue his music career under the moniker Perc. You can hear the influences of his younger punk years in his music and he explores dark and heavy soundscapes and grooves. Perc certainly isn’t for the faint of heart, so keep that in mind as he sets to blow our lids off at Pitch. Roman Flügel’s take on house, electro, techno and other genres makes his one of the most unique sounding artists on this years lineup. His DJ sets cover a range of sounds and grooves, but his creativity allows him to blend between genres seamlessly, taking audiences on a strange and inviting sonic adventure. Experiences early in Roman’s life including attending Sven Vath’s Omen club, tinkering on his drum machines and synths and listening to 12” records forms his early music education. For Roman, there wasn’t any other thing to follow in life apart from music. For those who have an adventurous musical mindset, Roman Flügel is a must see. Feature image taken by Duncographic.